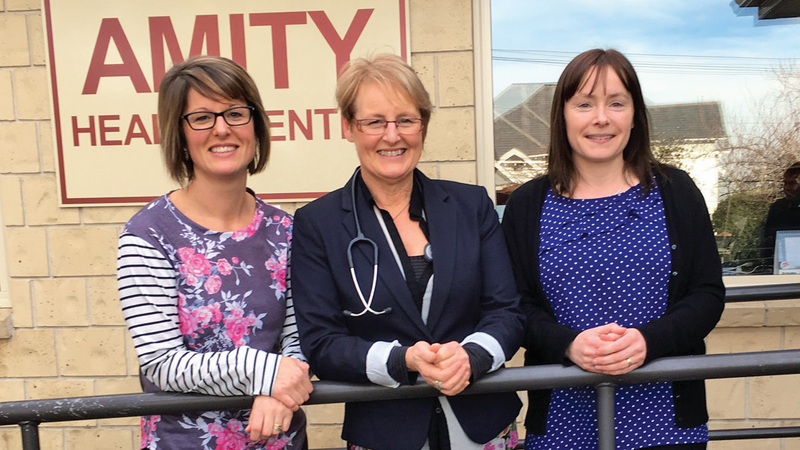 Better primary health care services are on the way for Otago and Southland with the launch of the first Health Care Home (HCH) general practices in the district. Southern DHB and WellSouth Primary Health Network have announced the first 16 general practices to become Southern Health Care Home practices. Amity Health Centre in Dunedin, Queenstown Medical Centre, Gore Health Centre, and Gore Medical Centre are the initial group in the district. The Health Care Home model promotes access to urgent and unplanned care, provides more preventative care and better support of people with complex needs. The programme is also a framework for continuous improvement and business efficiency. The second group migrating to the new model later this year includes Meridian Medical Centre, Mataora and Broadway Medical Centre in Dunedin, Waihopai Health Services in Invercargill, as well as Cromwell’s Junction Health, Wanaka Medical Centre and Aspiring Medical Centre in Wanaka. A further five practices will begin the programme in mid-2019. “Health Care Home is a modernised general practice. The HCH model makes health care services more accessible for patients and it’s a better way of working for professionals in primary care” says Dr Hywel Lloyd, Medical Director, Strategy, Primary and Community Directorate Southern DHB. Amity Health Centre’s Dr Susie Lawless says the HCH programme enhances work already under way at the practice. Get behind the 2018 Countdown Kids Hospital Appeal!